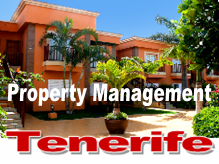 Looking for a hotel in Tenerife? 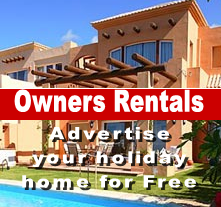 Find and book your preferred hotel in Tenerife. In our selection of hotels you can find both 1-3 star hotels as luxury hotels of 4-5 stars. 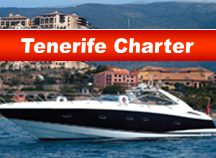 Use our search to check our hotels in Tenerife. 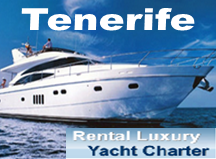 My Tenerife Holidays offers a perfect family holiday in Tenerife.